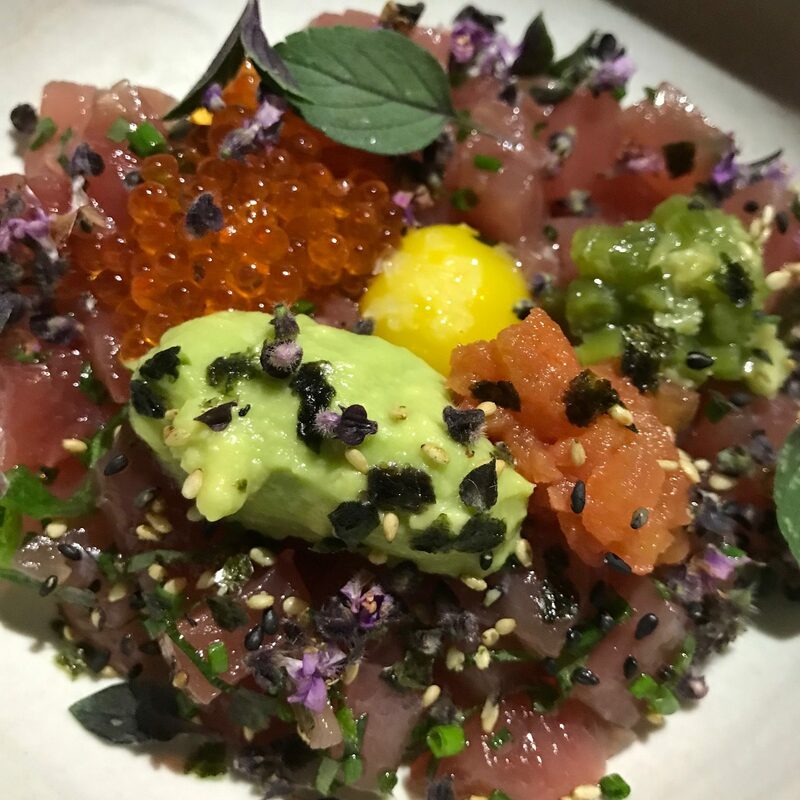 Its time to explore the Los Angeles’ 2019 dining scene. Before departing New York, I delved into what was cooking in LaLaLand. My first foray occurred Saturday night at Blackship. To be honest, I was a bit dubious because I rarely find a good restaurant on either Santa Monica Blvd or LaCienaga in West Hollywood. A broad generalization, but true. 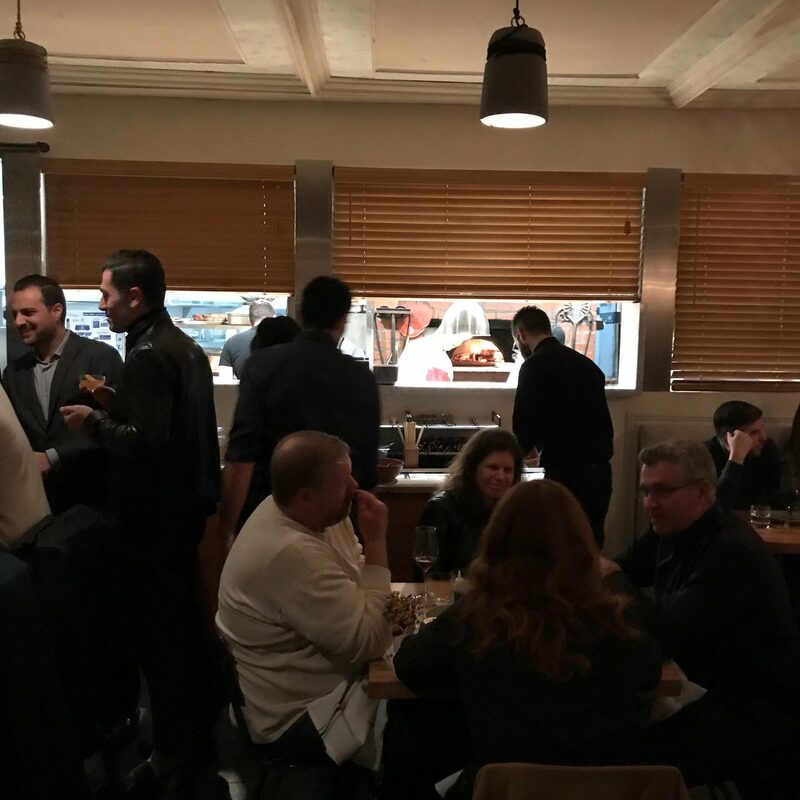 Blackship intersects both boulevards, located in a small, intimate building with a lovely garden patio. Traffic and parking are both challenging. $10 valet charges are not appetizing. 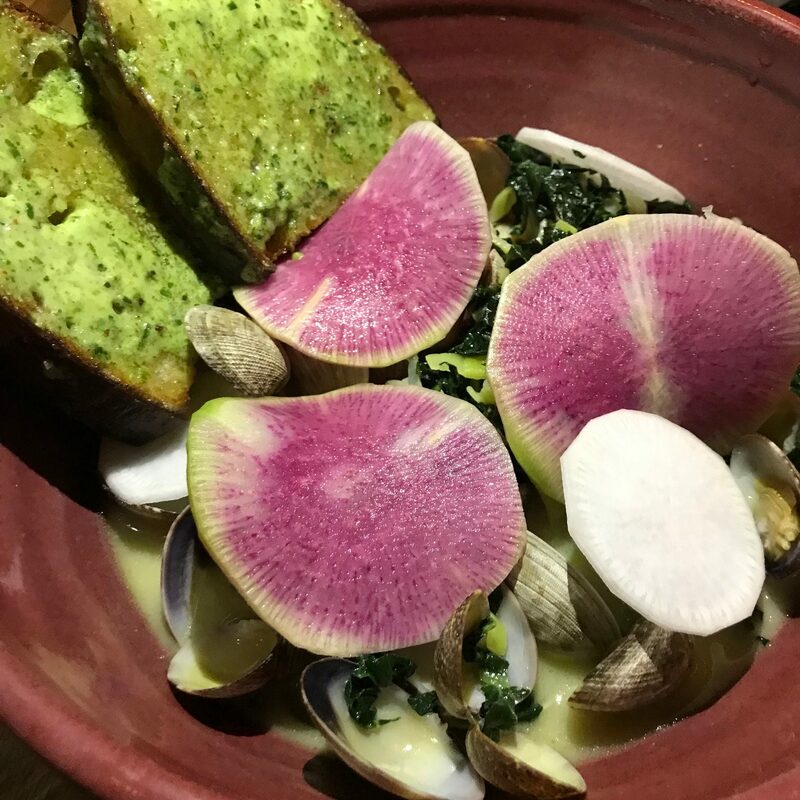 Blackship fuses Italian and Japanese flavors. 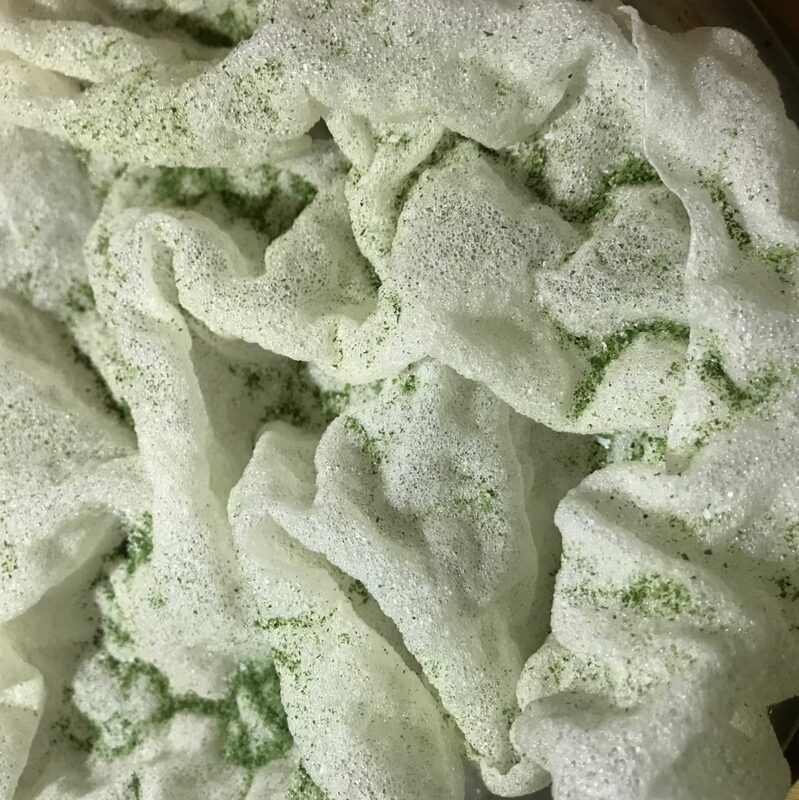 The name is a reference to the European ships that sailed to Japan in the 1800s, opening trade to the West and promoting the use of new cooking techniques and ingredients. Blackship’s Chef Keiichi Kurobe was born in the U.S. and moved to Japan at a young age. 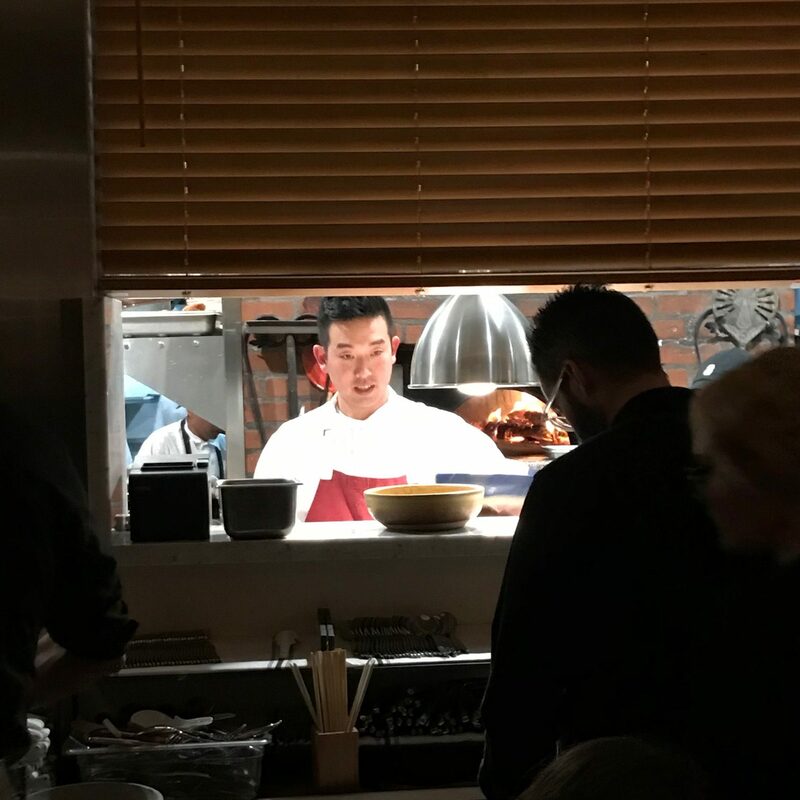 He is steering his first solo venture, produced in conjunction with Culinary Lab which also oversees operations at Hinocki and the outstanding West Hollywood restaurant, Rosaline. The pleasant host started the evening off by literally seating us by the patio entrance in a cold, black hole. It doesn’t matter where you are dining. Initially, hosts always try to pawn off the worst table and this particular location was like dancing in the frigid dark. Naturally, I balked and was told there was a 20 minute wait for a table with electricity and a heat lamp. I was offered a blanket, but declined and made my way through the patio to the small interior dining room with an even smaller bar. The room was packed as there was lighting and heat. 5 minutes later I was led to a patio seat that was conducive to dining. Our server, Nikki, a writer and NYU graduate, picked up the mood with her heat seeking personality and the evening began. The menu is quite interesting and Nikki aptly guided us through the process. The right hand side of the menu consisted of all meat-centric dishes so we focused on the other two columns. We started with two Winter Squash Croquettes with tamago, fontina and tonkatsu sauce. David enjoyed his and I found it lacking in flavor ($4 each). The Tuna Namerou was fabulous mixed with avocado, pickled wasabi, quail yolk, rice chicharron and trout roe served with a crunchy rice cake ($18). 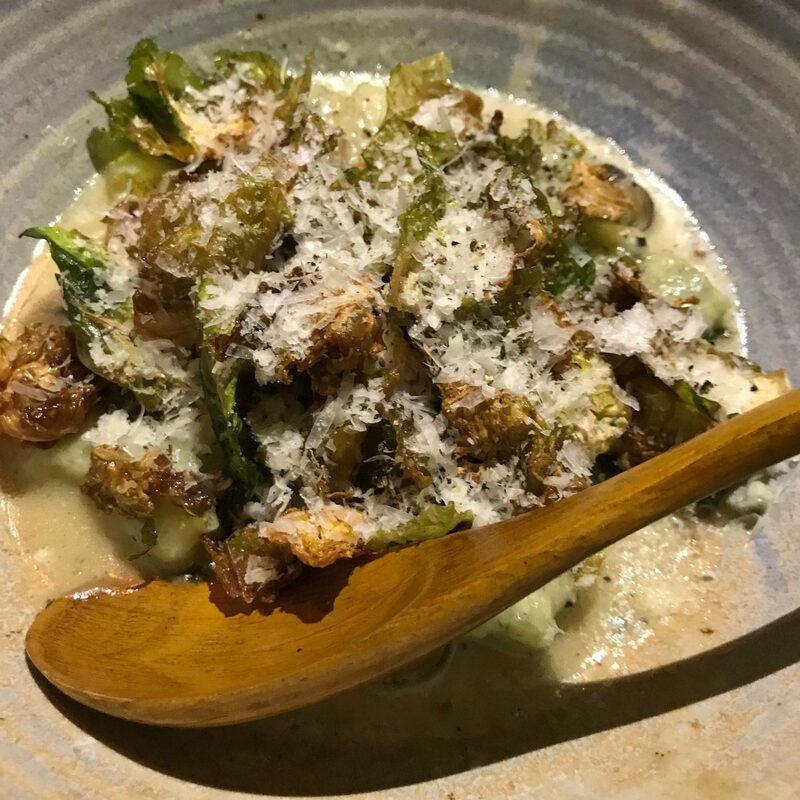 The Shunpike Gnocchi with Brussel sprouts, brown butter dashi and pecorino was creamy and delectable ($22). The Japanese Littleneck Tonjiru with miso brodo, and tuscan kale was very good, but my least favorite. There was an excess of salt and garlic. The accompanying country bread with umami garlic butter was marvelous ($22). Overall, the food was very creative and quite delicious. 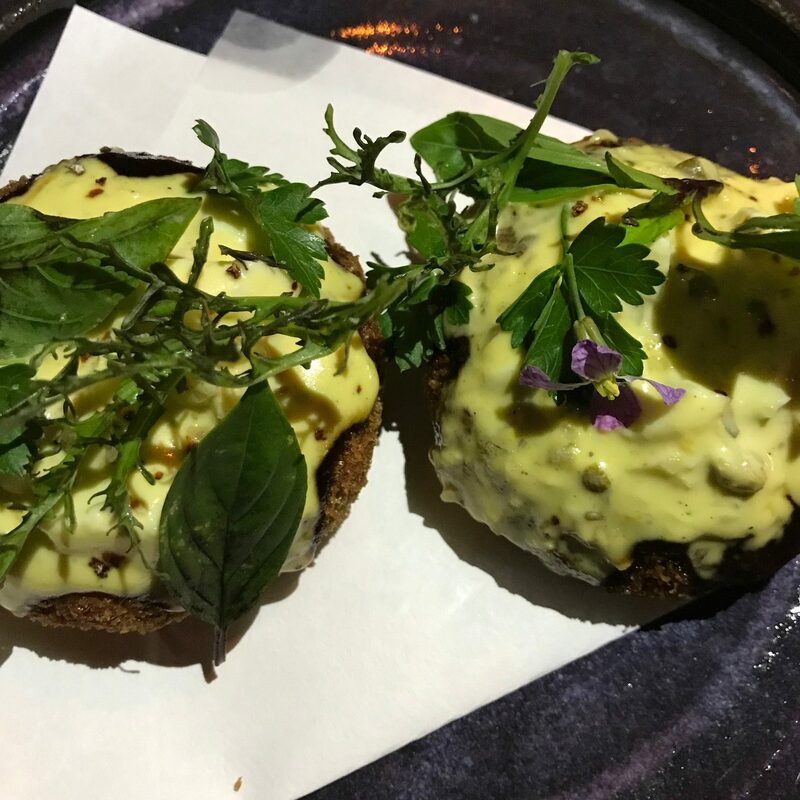 The big drawback to Blackship is that unfortunately, the restaurant is souless, lacking any personality and as with dating, you must have the whole package. if it wasn’t for our server it would be like eating at a picnic bench next door at Shake Shack. Wait, I think Shake Shack would have more personality because the diners at Blackship all seemed like black sheep. For me, the food is noteworthy, but this Ship has sailed. Blackship 8215 Santa Monica Boulevard West Hollywood, California. Open for dinner Tuesday-5:30-9:30pm, Wednesday through Sunday 5:30-10pm. Reservations on Resy. Valet parking $10. Meter street parking.